Clean and environmental friendly, High tech energy. 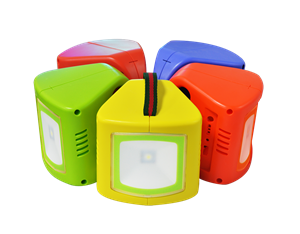 Solar Lighting Systems that are a low-cost and energy efficient alternative to conventionally powered home lighting facilities. 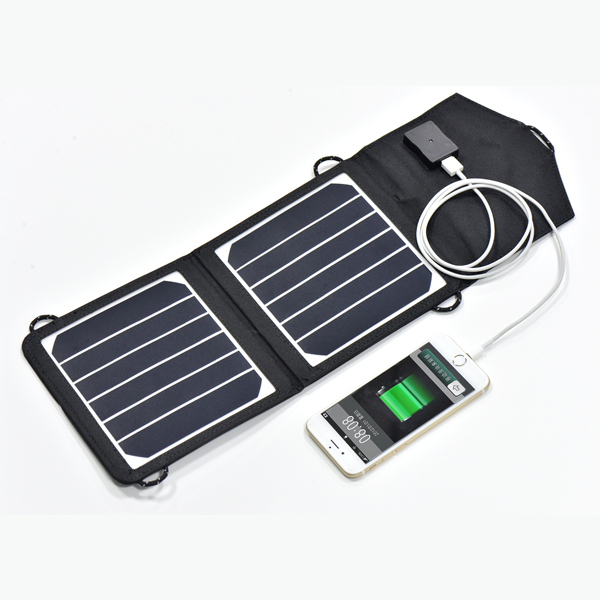 Flexible solar panel are designed to provide a powerful charging solution for batteries and conform to almost any surface. 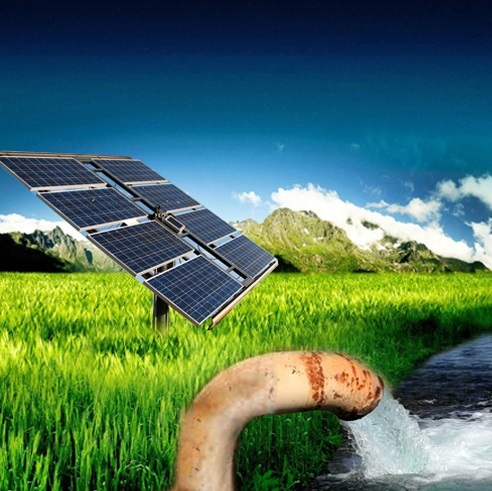 Solar Power Packs are reliable, energy efficient, environmentally friendly and completely maintenance-free. Modular in design, these can be easily customised and upgraded to fulfill increased power requirements. Want to buy Solar Items? Fill our Contact form with detail requirement. Easy to buy, easy to use.